Are you snoring loudly and feeling tired during the day? 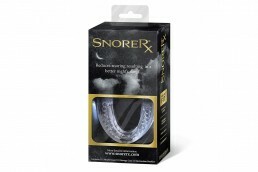 SnoreRx is one of the best quality and most effective anti-snoring mouthpieces that you can buy online. 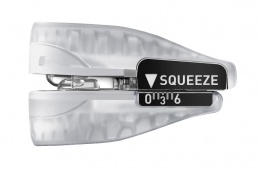 This professional, adjustable and custom-moldable device gives the comfort and effectiveness ordinarily only gained with custom-made premium dental mouthpieces – but without the premium price tag. Professional design and materials – SnoreRx uses premium medical grade plastics giving it a long lifespan and better feel in the mouth. 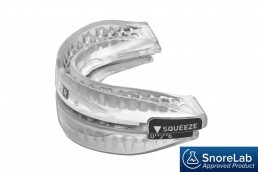 Custom impression – the thermal matrix design yields a superior custom impression compared to generic boil-and-bite devices. 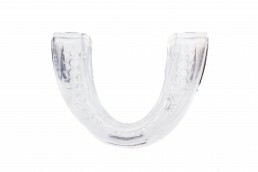 Mold the padding to the exact shape of your teeth for the best possible comfort and results. 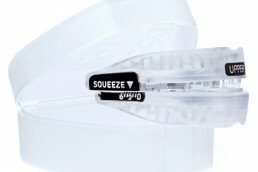 Precise adjustment – the amount the lower tray advances can be set in one-millimeter increments precisely and easily, helping you get the advancement that is right for you. Safe to use – SnoreRx has no metal or small parts, is completely BPA-free and has an air gap between the trays to allow comfortable and natural breathing.